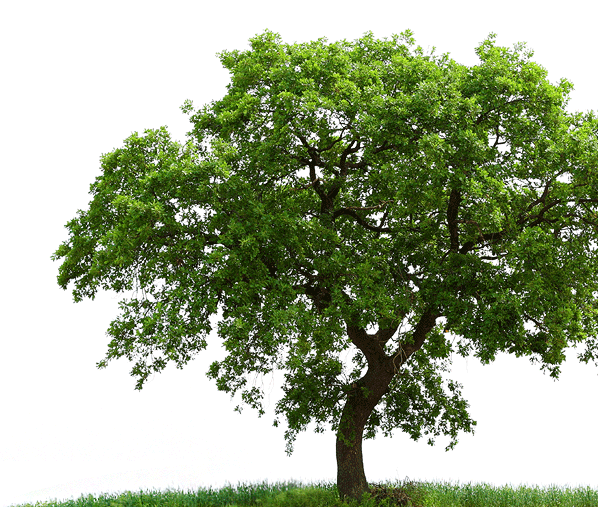 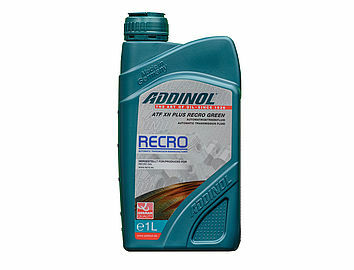 ADDINOL Automatic Transmission Fluid ATF XN Plus Recro Green is an innovative high-performance automatic transmission oil based on synthetic components. 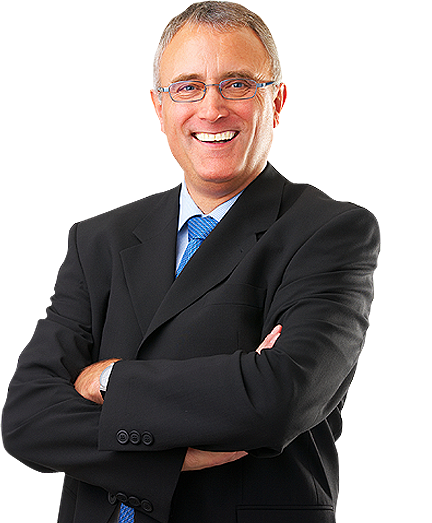 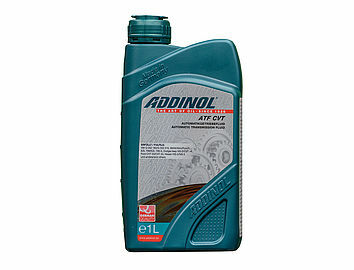 ADDINOL Automatic transmission Fluid ATF CVT is a super-premium quality automatic transmission fluid based on fully synthetic components. 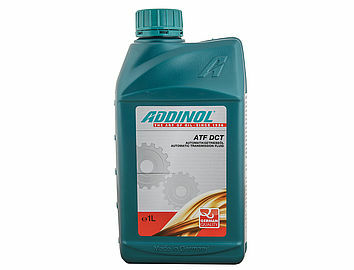 ADDINOL ATF DCT is a fully synthetic state-of-the-art automatic transmission fluid in particular for the applications in passenger cars with dual clutch transmissions (DCT).